A quick disclaimer - I am not a huge fan of K-Pop. Well, that doesn't mean I can't fall in love with the food. 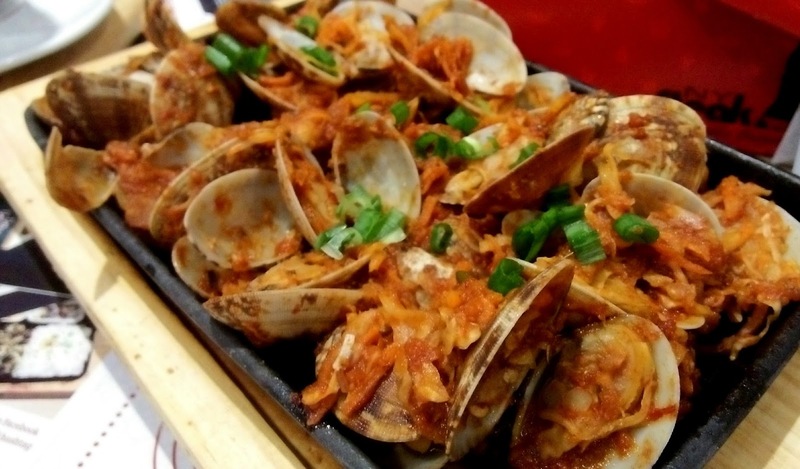 In fact, Korean restaurants were my first pick back in the time when I was studying in China. In short, they were cheap, simple, and tasted amazing. Ow how much I miss kimchi glass noodle! There was only one restaurant I'd ever encountered while in Beijing, that cooked it with pure passion. Okay, okay. Let's re-focus on the actual topic here. I am not going to talk about travel on this post. 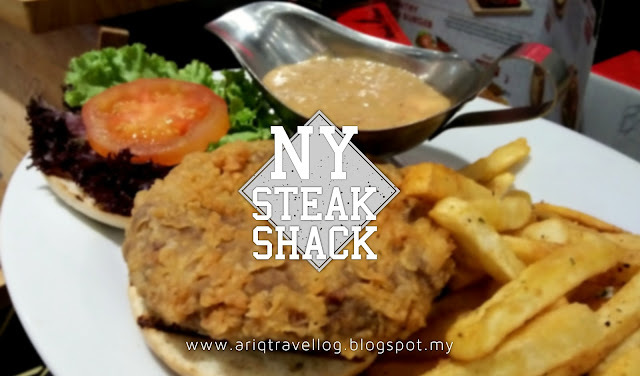 This is purely about this one restaurant in Sunway Velocity, Cheras that I dined in last week - NY Steak Shack. 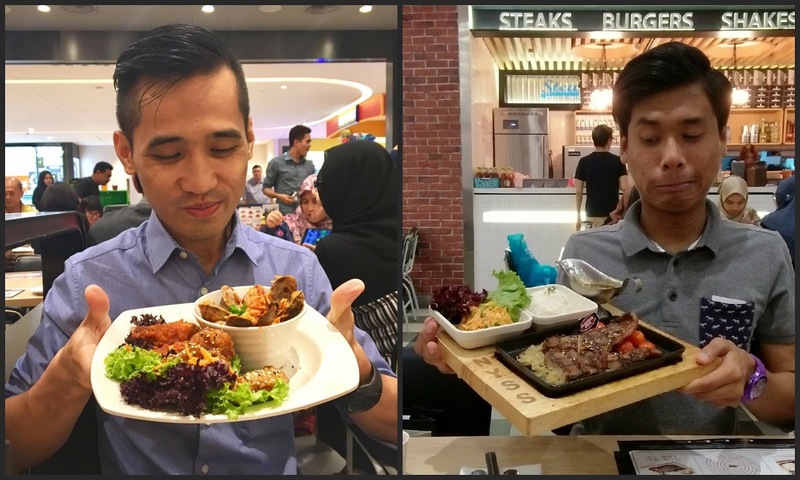 Ever wonder how would Korean dishes taste like when served in a restaurant, with western food as it's core menu? Now let me show around. NY Steak Shack has recently introduced their newly designed dishes, with a special combination of western and eastern cooking style. They name it 'Dae-Bak Meals'. 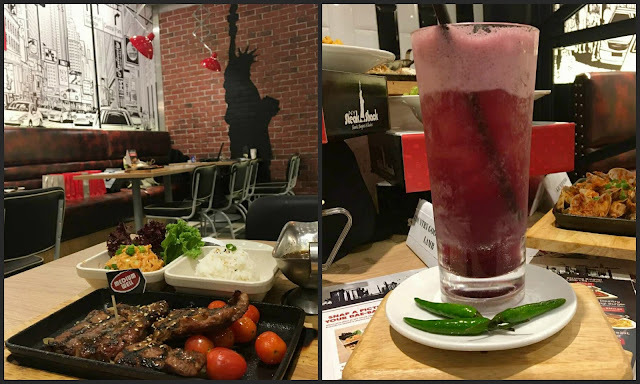 Keep in mind, though, the aim of this new menu isn't to showcase the authenticity of Korean dishes. Instead, it is Korean inspired flavors infused into their way of cooking. 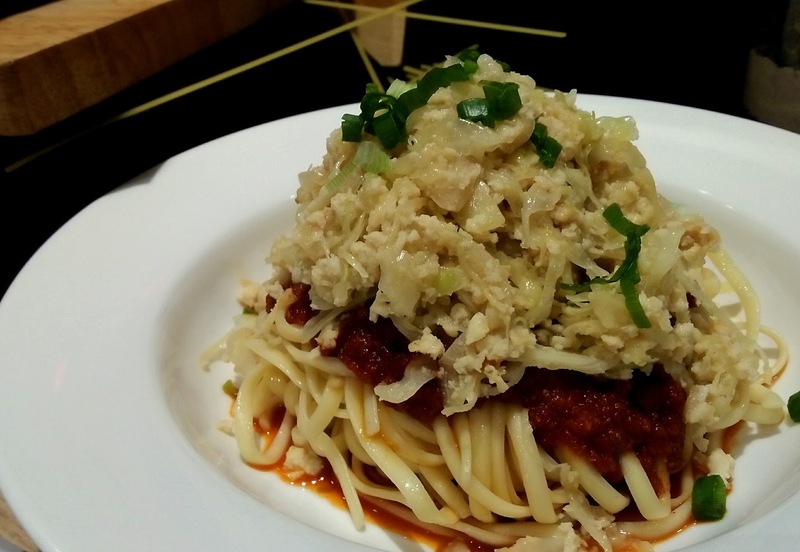 Among the few things that you will find obvious are kimchi coleslaw, bulgogi gravy and kimchi pasta. 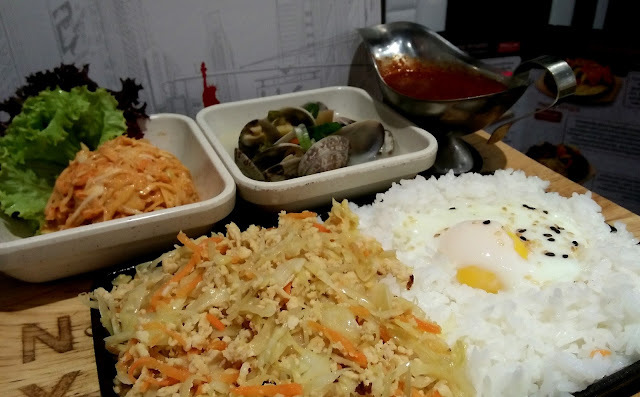 Even if you ordered bibimbap (a famous Korean mixed rice), they would serve rice and veges on few small plates instead of a huge bowl filled with everything in it. Also, do not forget to try their kimchi coleslaw, it's a real different taste. Instead of average milky coleslaw, this cabbages has a spicy and sour taste in it. Here are the three things I would suggest to you. 1. Sizzling Bulgogi Lamb Leg - Grilled to perfection and served with bulgogi sauce (yes that bulgogi sauce! ), kimchi coleslaw and fluffy white rice. Remember to pour down the sauce while the pan is still hot, and you'll get yourself a perfect aromatheraphy. 2. 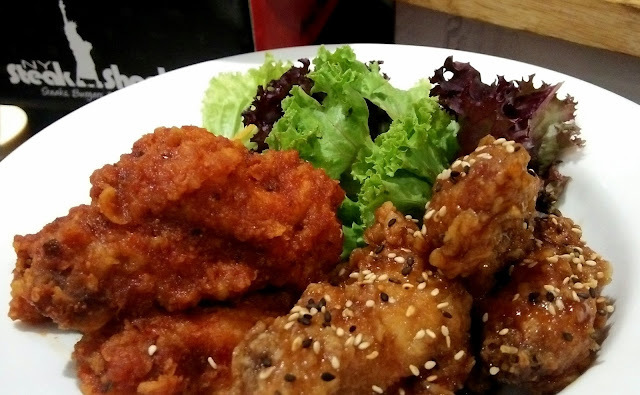 K-Runch Wings - Simply addictive! The inside is juicy that it makes you forget it's actually a fried chicken. 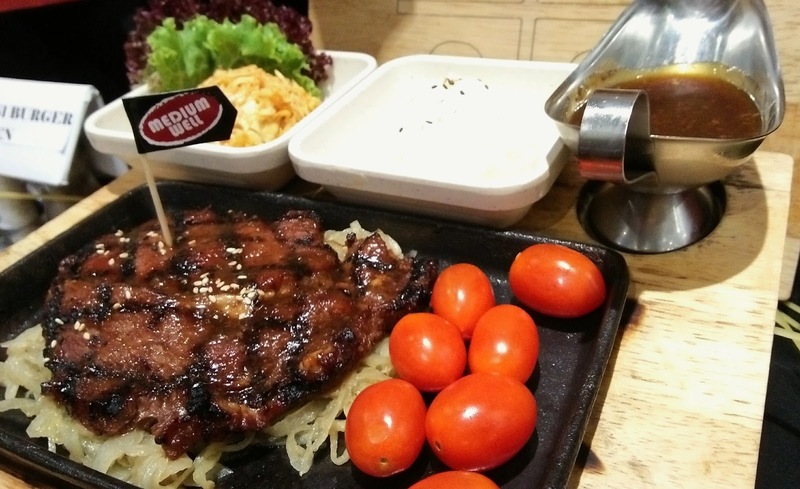 My best suggestion, try the bulgogi flavor. 3. Omija (Mocktails) - A special inspired by traditional Korean punch. I'm suggesting this mostly isn't because this being my favorite. It's just too unique that I've got to share it. And YES, that' a freaking bird's eye chili!